Pawan Sharma | December 18, 2012 | Package Management Be the first to comment! In this post we will see how to update KERNEL package. As a system administrator you may require to upgrade kernel package. Upgrading kernel package is necessary for adding new features, resolving security related issues, etc. Kernel upgrade can cause problems if other packages depend on current kernel version. If you are interested in new kernel, never use -U option as this overwrites the existing kernel and it would be hard to revert the changes. The best option to upgrade a kernel is to install new one. 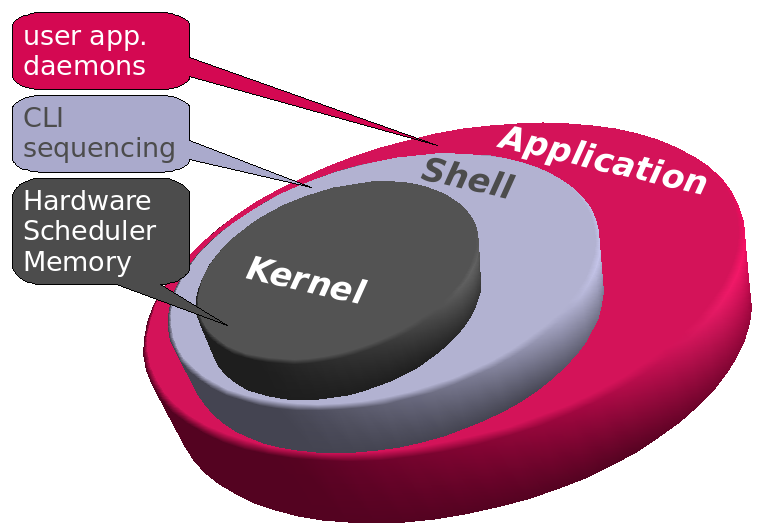 You can install new kernel package using below mentioned command in Redhat Enterprise Linux 6 (RHEL6). Above command install new kernel, and related files, along with the old one. After installation of new kernel there will be an entry for new kernel in /etc/grub.conf (/boot/grub/grub.conf). As you can see above that default kernel at boot time is 0 which is new kernel. Reboot the server and check for the new kernel. If new kernel does not work you can change default option to 1, to boot form the old kernel. After server restart verify the new kernel version. In the next post we will learn package management through YUM to automatically resolve dependencies.